The Leather Weightlifting Belt is a 4 inch leather board, foam padded belt. 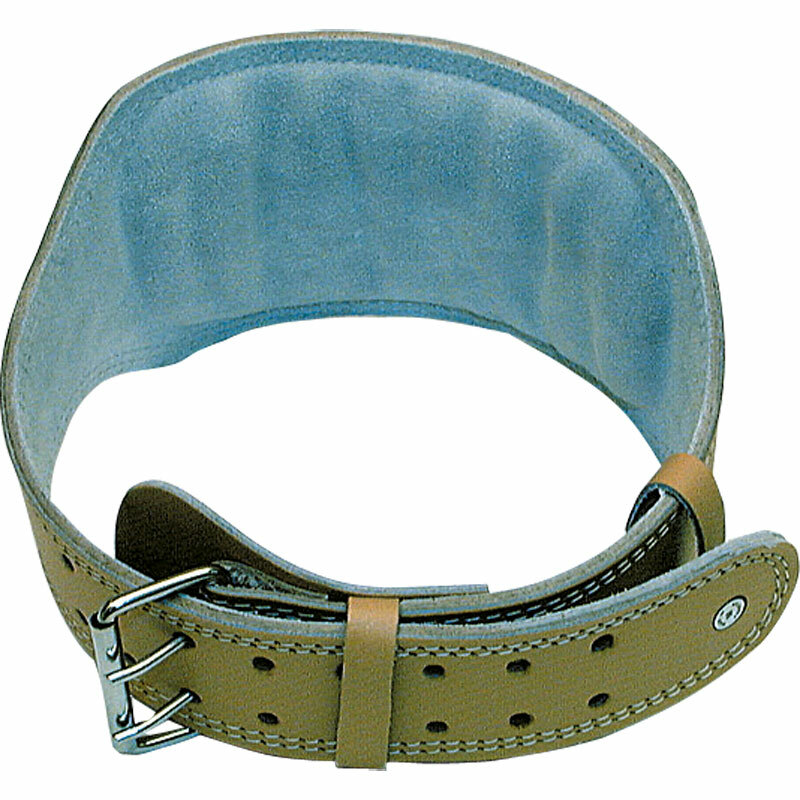 Sturdy heavy duty, double prong buckle with double stitching. Small = 70cm up to 80cm. Medium = 80cm up to 95cm. Large = 95cm up to 100cm. X/Large = 100cm up to 107cm.